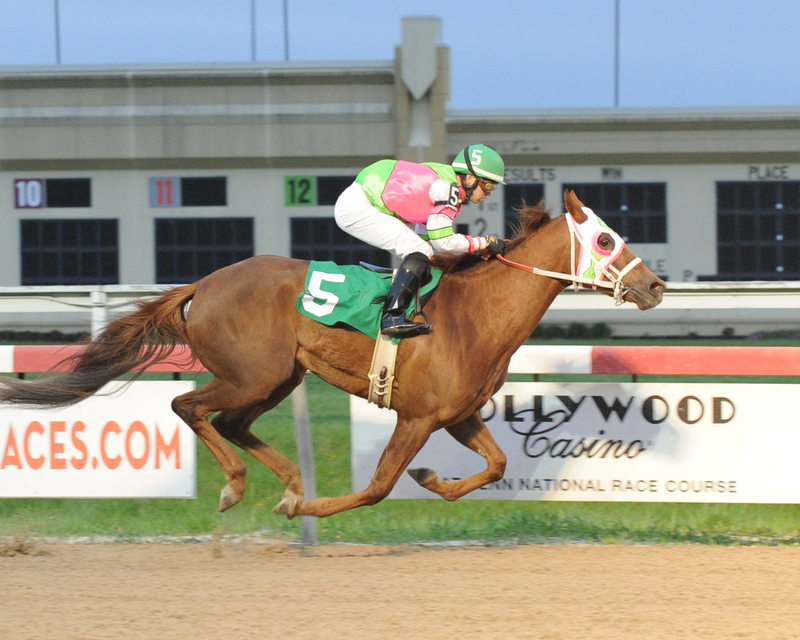 Virginia-bred horses continued an Easter weekend streak that saw victories every day at tracks around the county, all the way through April 22nd. 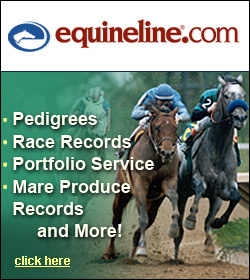 Virginia-bred Just Call Kenny scored a 1 1/4 length victory April 21st in a $47,000 allowance optional claiming race at Laurel. Bred by Althea Richards, the 6 year old Jump Start horse won by 1 1/4 lengths over Double Whammy after coming three wide in the turn. The winner pushed pushed in ’17 bankroll over the $40,000 mark while his lifetime earnings climbed to $332,565. He is out of the Green Dancer mare, Green Jeans, and is owned by the ABL Stable, Dominic Bossone, James Cahill and Peter Donnelly. The Riverview Farms owns a pair of Virginia-breds that each won a maiden claiming race on consecutive nights at Penn National last week. 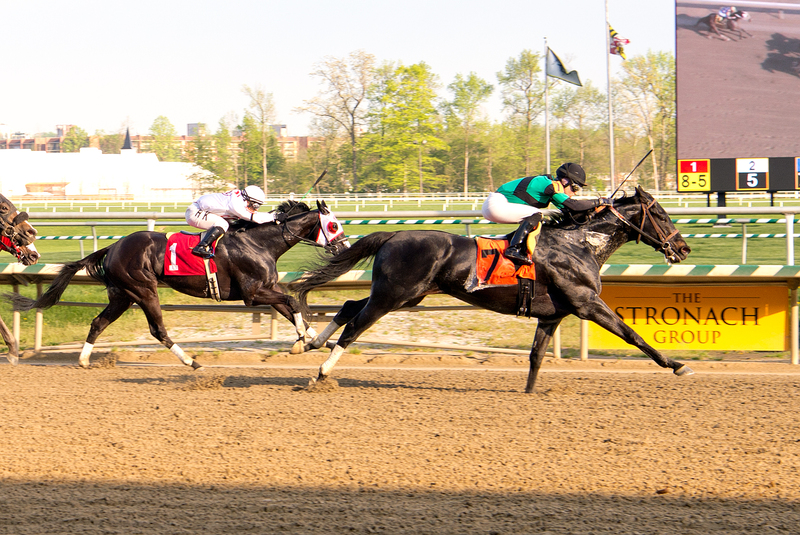 Their Shenandoahlove Rvf captured a 5 1/2 furlong sprint April 19th while Preacherman R V F was victorious the next card in a six furlong test. The former, bred by Rose Ann Howell, got to the winners circle for the first time in nine career starts. The 3 year old daughter of Greeley’s Conquest dueled for the lead between horses at the quarter pole, drew off from there and won by three lengths in 1:06.93. She is out of the Itaka mare, Itaka’s Brianna. 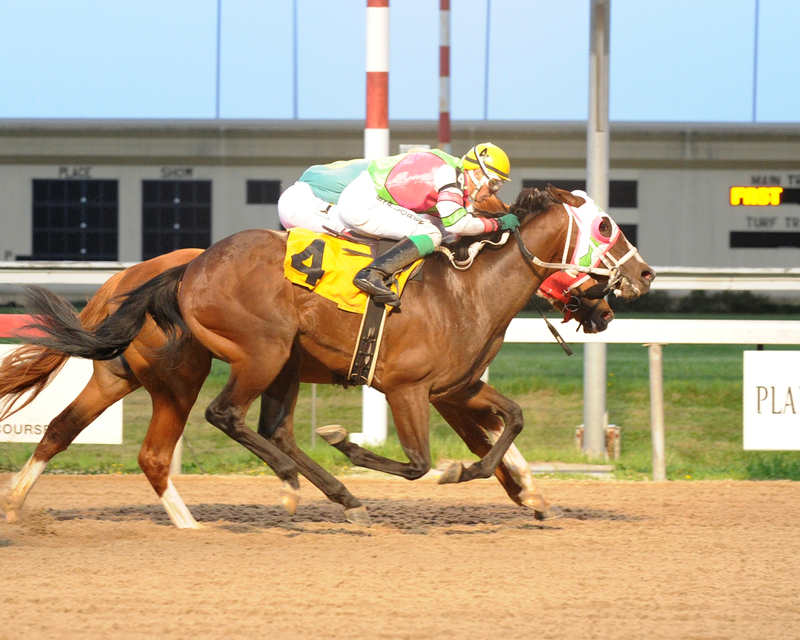 Shenandoahlove Rvf scored a three length triumph at Penn National April 19th. Photo courtesy of B&D Photography. Preacherman Rvf won a close race by a head over S W Gilley Time and paid $30.20 after being sent off at 14-1. The 3 year old son of Greeley’s Conquest won his first race in six career outs and a beat seven others in 1:14.62. The victor rallied from second with a three wide move turning for home. Riverview Farms bred Preacherman Rvf, who is out of Acting Grand by Grand Slam. Preacherman Rvf won by a head over S W Gilley Time April 20th at Penn National. Photo courtesy of B&D Photography. Class Brahms, a 9 year old Brahms gelding, closed out the week with a neck triumph in a $20,000 allowance steeplechase race, contested April 22nd at the 3 1/4 miles distance at the Grand National Racecourse. Bred by Mede Cahaba Stable and Stud, LLC, the long distance winner was 14 lengths behind at the 2 3/4 miles mark but rallied in deep stretch. Class Brahms beat ten other horses and crossed in 6:30.20. He is out of the Class Secret mare, Class Babe.